The film industry has similarly grasped the lucrative potential of merfolk. Last year, China’s highest grossing film of all time, Stephen Chow’s ‘The Mermaid’ (美人鱼/美人魚), used the creatures to foreground mankind’s destructive effect on the environment. With four new Hollywood mer-movies currently in the pipeline – three inspired by Hans Christian Andersen’s The Little Mermaid, and a remake of the 1984 comedy Splash featuring Channing Tatum as a merman – merfolk are poised to dominate the media for the foreseeable future. All of this might give the impression that the world has suddenly gone mer-crazy – but the pre-eminence of mermaids as cultural icons has long been apparent. Merfolk have been with mankind since the dawn of civilization, inspiring stories, art and religious iconography, featuring in our politics, and helping us to navigate complex emotions and questions about the human condition. 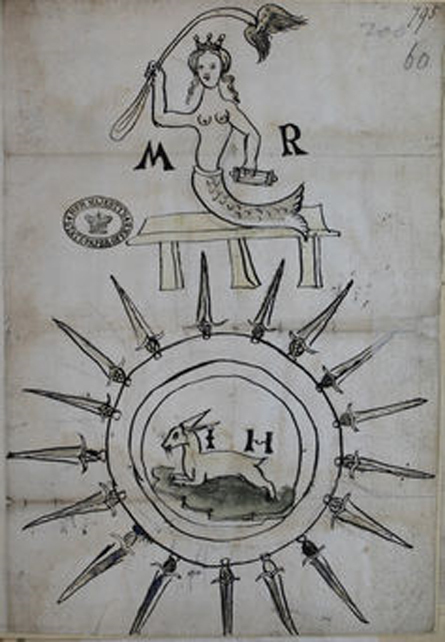 It is this flexibility that has allowed the mermaid to endure as an icon across cultures and across time. As a creature of duality, belonging to two worlds, the mermaid embodies contradiction and unity – she is a bendable cipher that absorbs and transforms whatever hopes, ambitions, anxieties and fears we imprint upon her. 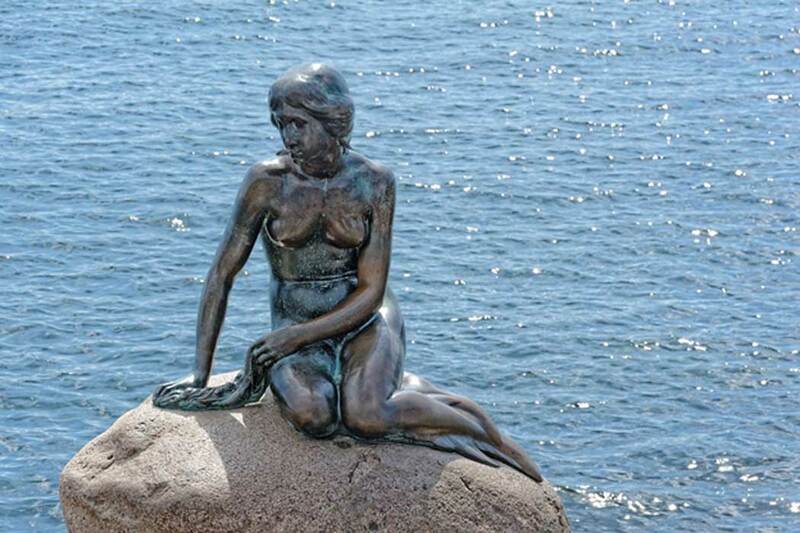 Though it might seem that the 21st century has the edge on romanticizing, ecologizing, feminizing and politicizing the mermaid to better understand ourselves, we are merely following in our ancestors’ footsteps in succumbing to her ancient charms. 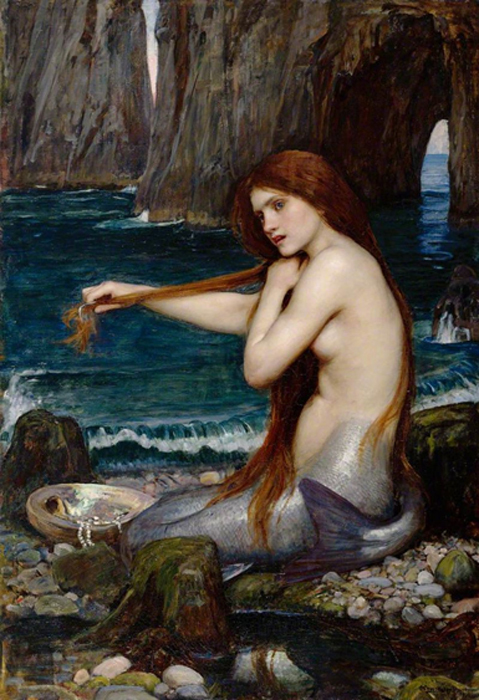 The article ‘Why we can’t resist the lure of mermaids’ by Sarah Peverly was originally published on The Conversation and has been republished under a Creative Commons license. Thanks for the names of those plays, sound like other Glasney College creations. Our mermaids or sirens are usually evil. Mermaids are nice, but I prefer selkies.